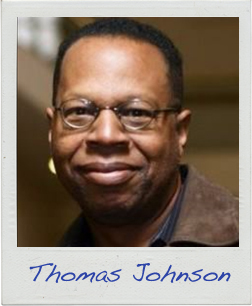 Thomas Johnson grew up in southcentral Los Angeles so long ago it was nice. In high school he looked and behaved like Steve Urkel from the TV show, bugging all the pretty girls. Three years in the Army—with one year in Vietnam—changed him from Urkel into GI Joe. Thomas returned home and got a job, married his sister’s best friend and finished college with a BA in psychology. He and his wife raised two daughters and now have three grandkids, a girl and two boys. After 33 years with AT&T as a fiber optic cable tester, Thomas is retired. He has two short stories in print and one Internet-online story. Read the first page of Thomas’s story!